Sonnet was bestowed Poet Laureate from Bombadil Publishing, Sweden in 2009. He was featured as one of the Famous Five of Bengali youths by India Today magazine in 2010. He has been Writer of The Month at the Spark Magazine in June 2012, was featured as an achiever in The Herald of India in 2010, featured in E-view points in Rockfordkingsley ltd. in 2012 and was awarded Azsacra Poetry Award in 2011. 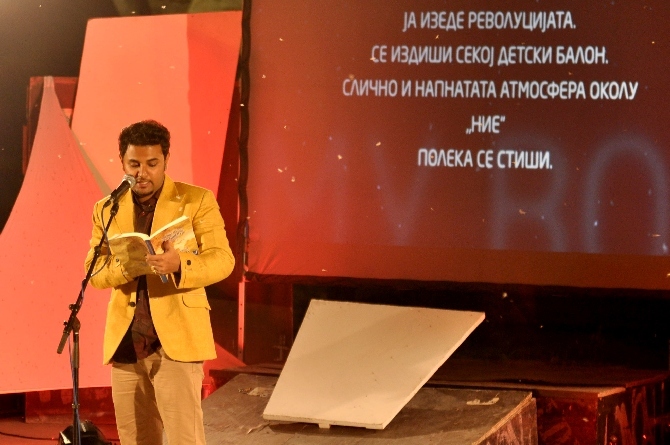 Sonnet has been in focus multiple times in the Bulletin of Ministry of External Affairs, Macedonia for contributing to international cultural exchange with Macedonia since 2011 trough The Enchanting Verses Literary Review. He has presented many guest poetry readings at several institutions including Indian Council of Cultural Relations, Chandigarh Sahity Akademi, SAARC Literary Festival(Agra 2013), Delhi Poetry Festival(Jan 2013) to name a few. He has the honour as the youngest Indian Poet to represent India in Struga Poetry Evenings on invitation in 2014. He has been featured in national and international medias such as The Independent, The Telegraph of Macedonia, English Republika, Zee News, Herald of India, The Hindu, The Sentinel, Samachar, Merinews Interview section, Andhra Bhoomi, Washington Bangla Radio, The Tribune and many others.